I'm selling 3 series 13 hot dog guys. $7.50USD for one, $14USD for two and $19.50USD for three. They're sealed and were identified by feel. 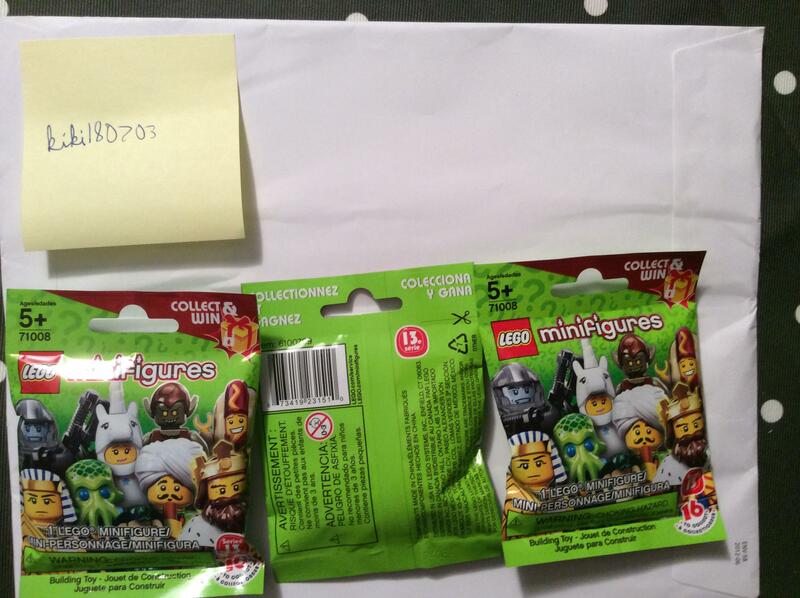 Shipping to US is $4.50USD for 1 to 3 minifigs and postage in Canada is case by case. And sold! @CapnRex101 please close.